Nepal cricket fans love their heroes and look up to them for their efforts to establish Nepal’s name in international cricket. Nepal Cricket is incomplete without players like Paras Khadka, Shakti Gauchan and Sandeep Lamichhane! Their contribution to Nepal Cricket is immeasurable and will always be seen in the golden books of Nepal cricket history. Beginning his journey with the Under-19 Cricket tournaments, the Kathmandu-based cricketer went on to become the face of Nepal cricket. Khadka is a famous cricketer of Nepal and is an allrounder cricketer, besides middle-order batsmen and a medium tempo bowler. He has been groomed for captaincy through positions of management in various age group matches. Paras Khadka is also known for turning a pressure situation into a winning opportunity for Nepal. This is reflected in Nepal’s 2006 match against South Africa, where he became the highest wicket-taker for Nepal. The Nepal cricket captain created a record when he took 12 wickets in the 2008 World Cup, leading Nepal to their 2nd successive plate final. Who doesn’t know the youngest spinning sensation of Nepal? 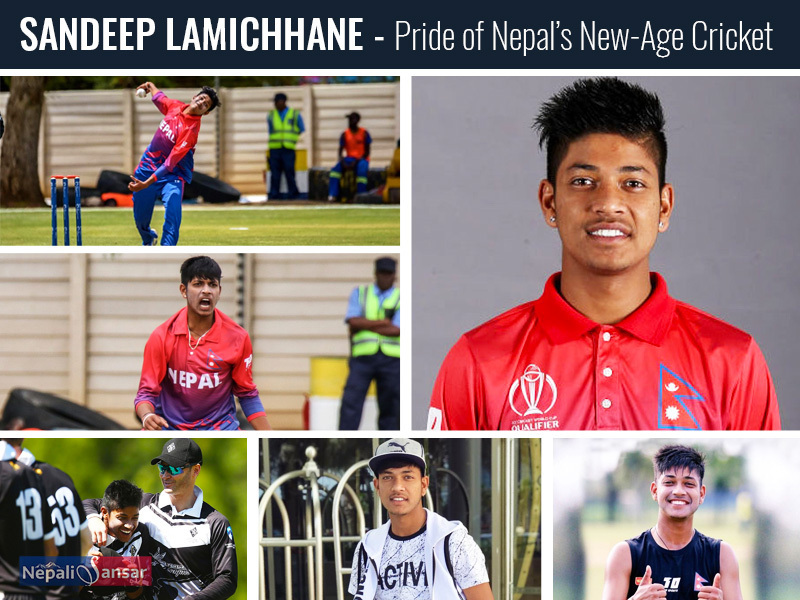 Sandeep Lamichhane, the name that needs no introduction! His cricketing career began with that unforgettable match against the Marylebone Cricket County (MCC) in July 2016. His astounding performance took Nepal to a 217-run victory against MCC and established him as a rising star in international cricket. Recognizing his immense potential renowned Australian player Michael Clarke invited him to play at the Sydney-based Western Suburbs District Cricket Club and was trained to excel in his skill. 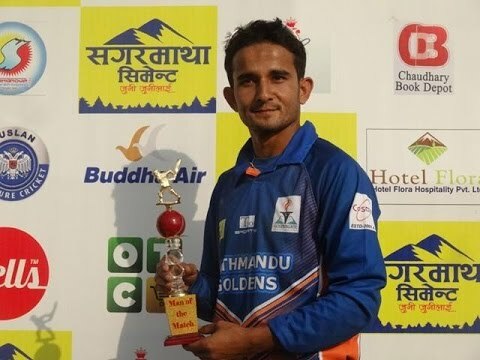 Lamichhane was the first Nepali cricketer to become a part of the Indian Premier League (IPL), which was followed by his participation in a number of international leagues including Australia’s Big Bash League, Bangladesh Premier League and many more. Mehboob Alam has made a world record for Nepal by becoming the world’s first bowler to capture all 10 wickets in a limited-overs ICC international cricket match. He achieved this rare feat when he played against Mozambique in the ICC World Cricket League Division V in UK on May 2008. Alam was also honored by the Guinness World Records for his outstanding performance. 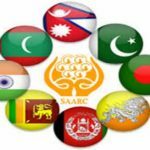 He is also the highest scorer for Nepal in a Twenty20 match with 88 runs off 41 balls against Saudi Arabia in the 2011 ACC Twenty20 Cup. He leads one of the most effective Cricket leagues in the Nepal Premier League, Sagarmatha Legends. Gyanendra Malla is a right-hand batsman and his important contributions to Nepali cricket include Nepal Under-15 and Nepal Under-19 matches. He has been an important part of Nepal’s campaign in the Under 19 World Cup 2006, where he scored 145 runs in six innings. He was also appointed as Nepal’s vice-captain at the U-19 International Cup in 2008. Sharad Vesawkar was originally born in the United Arab Emirates. He is known as a middle-order batsman and a proper arm off damage bowler. He has been ranked ’80’ in the T20I world batsman ranking for reaching the 250 score benchmark on July 17, 2019. 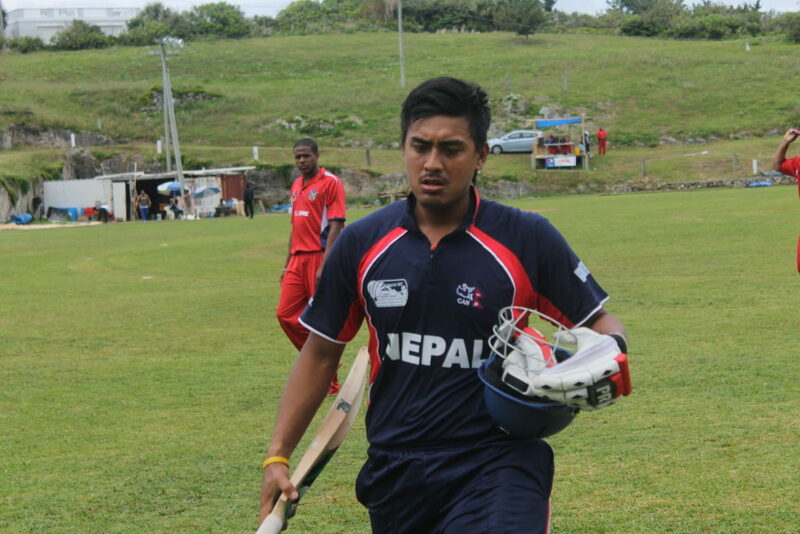 Vesawkar also became the 0.33 Nepalese cricketer to attain a global century when he made a smashing contribution of 105 runs from 133 deliveries against Fiji in the 2010 ICC International Cricket League Department V.
Nepal’s Dipendra Singh Airee made a remarkable contribution to the Nepal U-19 cricket. He is a right-hand batsman and a right-arm medium rapid bowler. He made a Class I debut for Nepal in the 2015-2017 ICC international Cricket League Championship against Kenya in March 2017. Bhuwan Karki is known as a left-surpassed batsman and a left-arm orthodox spinner. He represented Nepal for the first time in October 2012 against Kuwait. Additionally, he also played for Nepal in the U-19 series in the 2011 ACC below-19 Elite Cup, 2011 ICC beneath-19 World Cup Qualifier, 2012 ACC under-19 Asia Cup and 2012 ICC below-19 international Cup, among others. 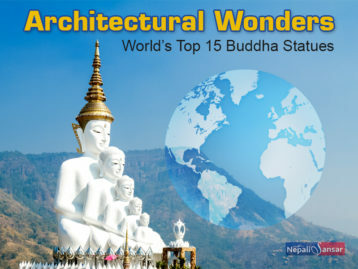 At the national level, he represents the Pachakanya Tej team of the Nepal Superior League, APF of the national league and Sudur Pashchimanchal Academy of the SPA Cup fame. 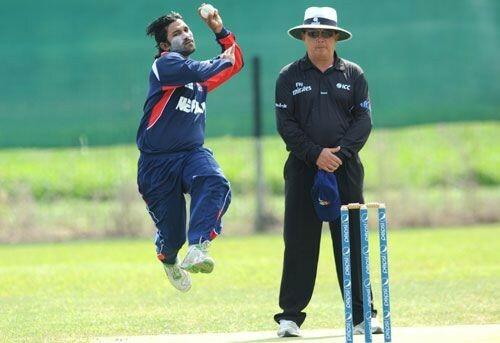 Gauchan started his cricket career by representing the senior Nepal cricket team in the 2002 ACC Trophy against Oman. 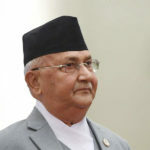 Some of his remarkable achievements include setting a 1000-rum mark, becoming the first Nepali cricketer for the senior team. Not only did he make his mark as a batsman but went to establish himself as an eminent bowler who stands third after Nepali cricketers Mehboob Alam and Basant Regmi for taking the highest number of wickets (100 wickets). 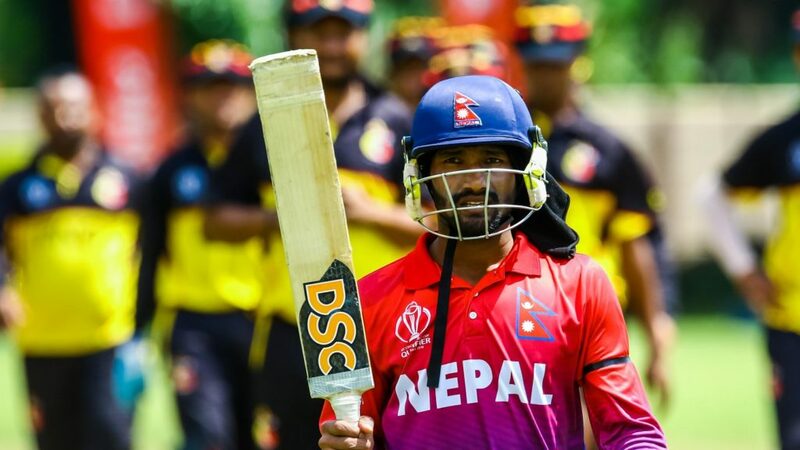 He was also among the lucky 11 players to represent Nepal in its first ODI against the Netherlands in August 2018. Gauchan became the second Nepali cricketer to score an international century after he registered 106 runs from 103 deliveries in the ICC World Cup Qualifying Series match with Italy in February 2005. Besides representing the national team, Gauchan has also played for Nepal U-17 and U-19 teams. 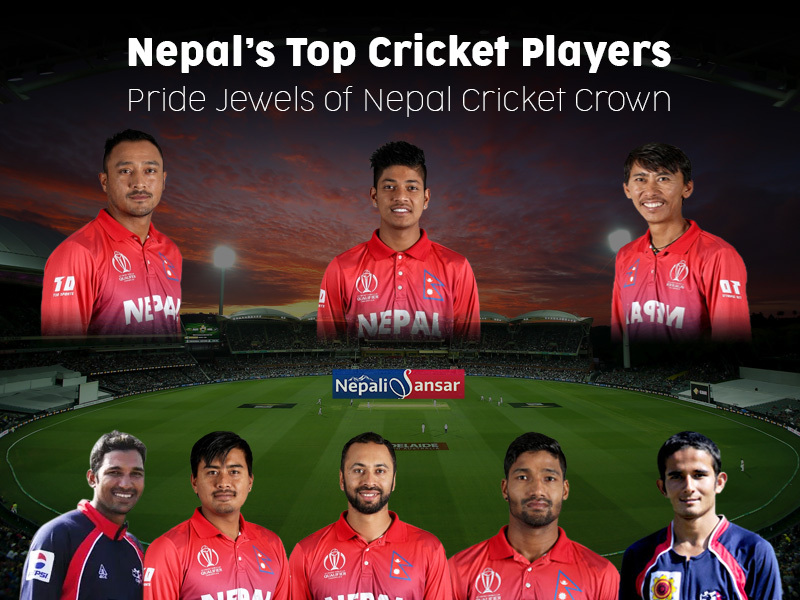 Each player has made his own mark in Nepal cricket and abroad. Their contributions make them ‘special’ to the Nepal fan base and inspire many younger generations to walk in their footsteps. 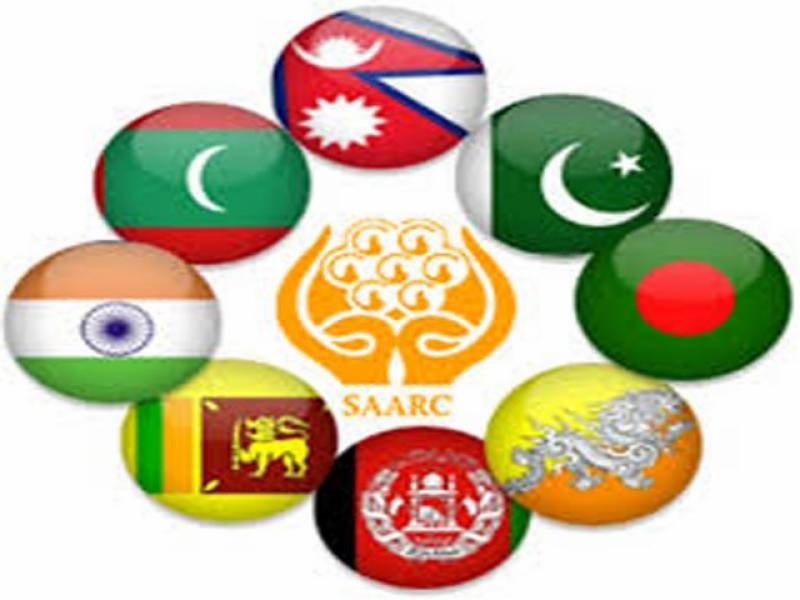 Post BIMSTEC 2018, Now Nepal Eyes 19th SAARC Summit!